The International Monetary Fund has said it broadly supports the series of economic reforms undertaken by India, which is moving in the right direction. The International Monetary Fund (IMF) has said it broadly supports the series of economic reforms undertaken by India, which is moving in the right direction. "We have been broadly supportive of the reforms being undertaken by Modi's government," IMF spokesman Gerry Rice, told reporters at a news conference on Thursday. Rice was responding to questions about the recent economic reforms announced by Prime Minister Narendra Modi early this week. "We have been broadly supportive that those reforms are in the right direction," Rice said. 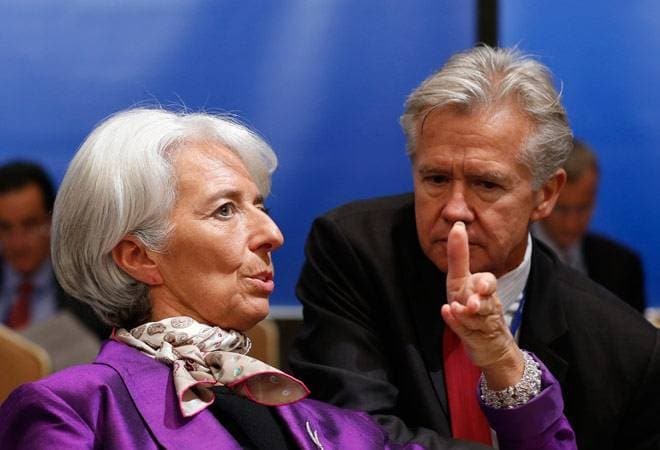 Rice added that the IMF Managing Director Christine Lagarde would be travelling to Turkey to attend the G-20 summit, which would be attended by PM Modi and US President Barack Obama among others.